Description : A Advanced Septic Services Inc provides Septic Pumping and Maintenance services in Puyallup & Gig Harbor, WA. 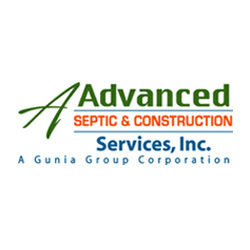 We are a local septic and general construction contractor with over 25 years of experience in the local industry. Contact us at 253.435.9999 for more information.